For the past 30 years brick vaneer walls have been in vogue. Providing both strength and insulation value makes them ideal in many cases. There are some things homeowners should know about their walls though, as misconceptions do exist. First, the brick is not holding up the house, rather the wood frame structure holds the house up and the brick functions like siding. This method became popular around the time building codes incorporated insulation requirements. 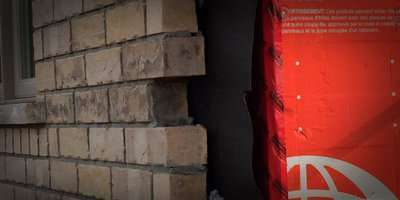 Brick has no real insulation value however air does. Insulation materials trap air and the more they can trap the better insulation value. The wood studs of the wall support the house and hold the insulation. 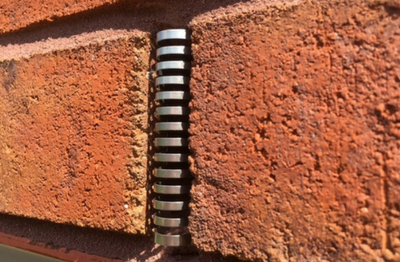 They are sheathed for protection to maintain dryness and the exterior brick wall remains on the other side of a 1 inch air gap however anchored to the studs via metal ties. 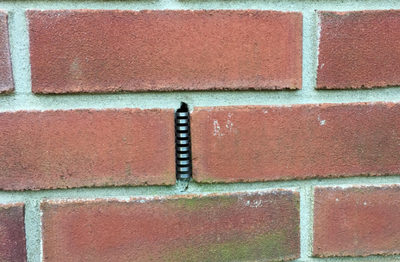 Most home owners would not imagine their brick allowing water to pass right through, but that is exactly what happens with rain and wind, water soaks through and drips down the backside or inner wall. 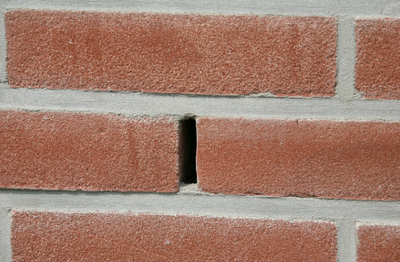 Flashing at the base of the wall gathers the water and allows it to exit via weep holes.What Are Weep Holes? 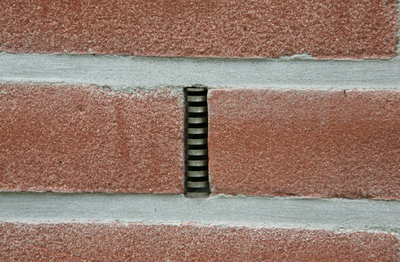 Of significant importance is the ability for wind to travel to the inner wall providing pressure in the cavity between the wood structure and external brick which helps to expel moisture but also prevent even higher amounts of moisture from getting in. In this style and structure of wall the importance of weep holes is paramount. Without weep holes or in the event of blocked weeps the building is at risk of 'Leaky Building Syndrome' where excess moisture living between the inner and exterior wall encourages mold and advanced stages of rot. These are very costly issues to deal with and should be avoided at all costs. Learn More about Why Stainless Steel Weep Hole Covers offer the best protection. 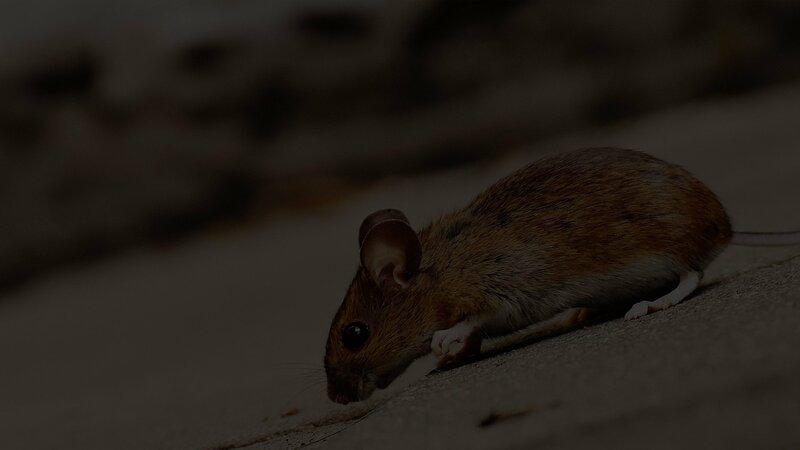 Be sure to visit our various educational and learning pages that help you identify mouse problems in your house, how to seal up your home, prevent mice and work with professionals for your peace of mind and home security.